The Research Centre for Energy Management (RCEM) and ESCP Europe are delighted to report a very successful year. On 30th November ESCP Europe was named as one of the UK's leading business schools at the prestigious Times Higher Education awards, having been 'highly commended' in the 'Best Business School' category. Our School with distinct campuses across 6 countries - London, Paris, Berlin, Turin, Madrid and Warsaw - was the only institution on the shortlist not based exclusively in the UK. Further information can be found here. 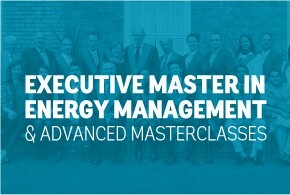 In 2017, we had our fifth intake of MSc in Energy Management students and our seventh cohort of Executive Master in Energy Management participants. We are already accepting applications for those wishing to join either programme in 2018. Additionally, ESCP Europe launched a new masterclass in "Small Scale LNG" in cooperation with Energy Delta Institute and Fluxys The next course will take place from 19th - 21st March, 2018. 1. The 2017 ESCP Europe Energy Trading Challenge was a tremendous success - The event organised by our MSc in Energy Management students, ESCP Europe, the RCEM and Smart Global brought together 105 talented students from the world's top universities who competed in a fascinating two-day simulation at our London Campus, with ESCP Europe and LBS teams taking the top three positions. Participants also heard from international industry experts the latest on trading in oil and gas markets. 2. 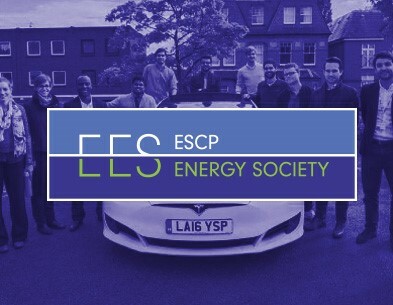 The 2017 ESCP Europe Electric Vehicle Road Trip - This epic 16 - day journey organised by Global EVRT with the support of ESCP Europe, its RCEM and the ESCP Europe Energy Society took place from 25th April - 10th May and crossed 10 European countries. It also included a Series of E-Mobility conferences and roundtable discussions in major European cities (London, Madrid, Turin, Berlin and Paris). 3.The RCEM also hosted successful conferences at our London campus led by top international experts who explored the latest developments in the global energy industry. 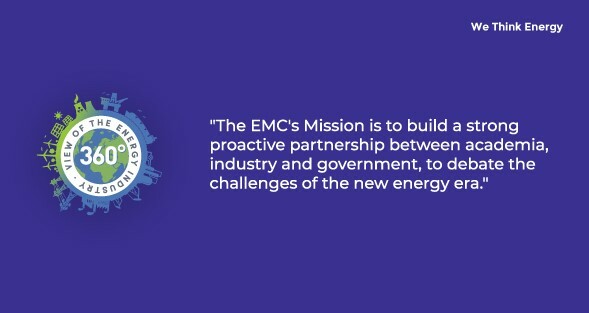 Additionally, ESCP Europe and its RCEM participated in a series of major industry related conferences organised by our affiliates and media partners: The UK Energy Summit 2017, the FT Digital Energy Summit, 2nd HAEE Energy Conference and many others. 1. 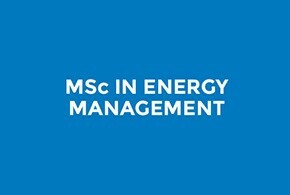 Online Session for the Energy Programmes: If you are interested in joining our postgraduate MSc in Energy Management (MEM) or the Executive Master in Energy Management (EMEM), we would like to invite you to join our virtual info session on 18th January. 2.The ESCP Europe Energy Trading Challenge taking place on 22nd - 23rd February at our London Campus. 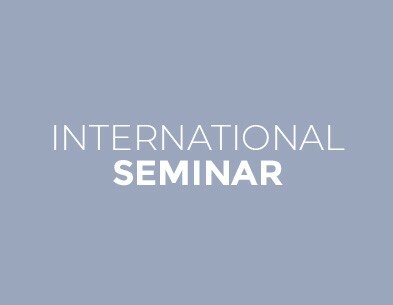 This competitive team event open to talented students from the world’s top universities is organised by MSc in Energy Management (MEM) students, in collaboration with Smart Global, ESCP Europe, and its Research Centre for Energy Management (RCEM). To find out more, please click here.